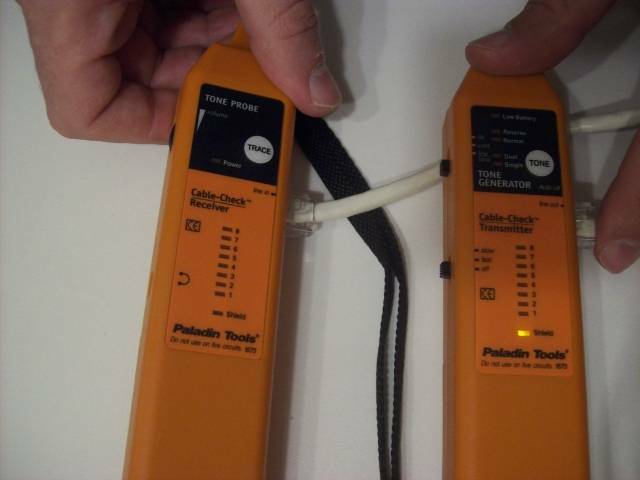 Punch down tool – The punch tool is used to insert the network cable in the patch panel or similar connection panels. For a small network up to 7 devices you might not need it as you can easily connect all of your devices directly into the switch. 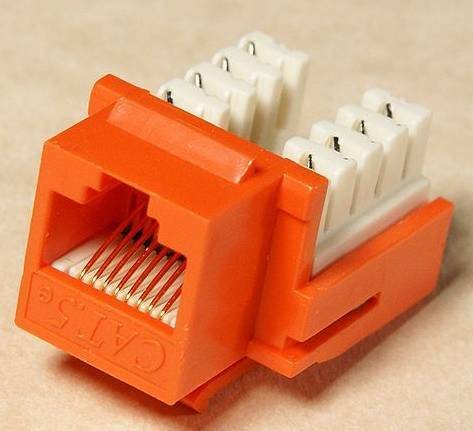 Keystone Jacks – The RJ45 keystone jack is the female connector, usually immobile, part of a network connection that is mounted on the wall or similar. It provides a network connection close to the device to be connected. A patch-cord is used to connect the device to the keystone jack. 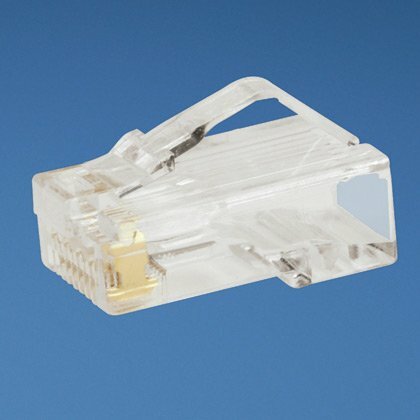 There are many types of RJ45 keystones, some require a punch down tool to be used, and some are tool-les, providing a lever for insertion and a retaining clip to secure the connection. 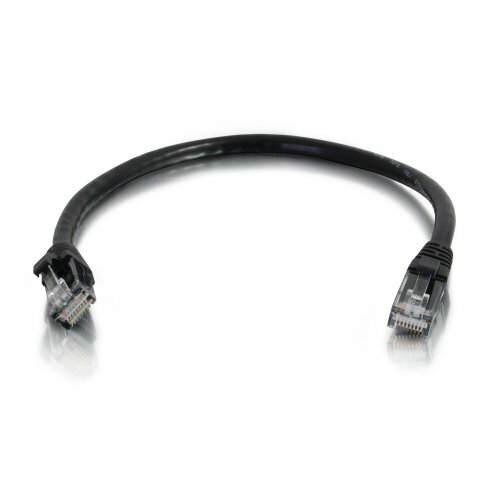 The keystone is also produced for various categories, (Cat 3 – Cat 7), make sure you buy the correct one. Wire stripper / Knife – I am not a fan of the wire stripper because it always cuts a little of the wires. Most of the times, the cut is superficial and it doesn’t get to the wire. But sometimes the stripper will scratch the wires. Using a utility knife or cutting pliers, is a little more laborious but I prefer it as I get more control. Moreover the many crimper tools come with a cable stripper. Don’t use that one, it doesn’t work for round cables, it only works for flat cables. Network Tester – This is not a must, but if you are doing this for the first time, it will save you a lot of troubleshooting. For professional network cabling an expensive Network Tool that can measure attenuation, cable length, category supported, etc…, it’s a must. You need to give your client a report with your measurement results. For small DIY jobs a simple tester will do it. 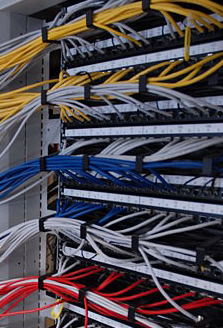 Patch Panel – This is beyond the purpose of this article since it applies to bigger networks. 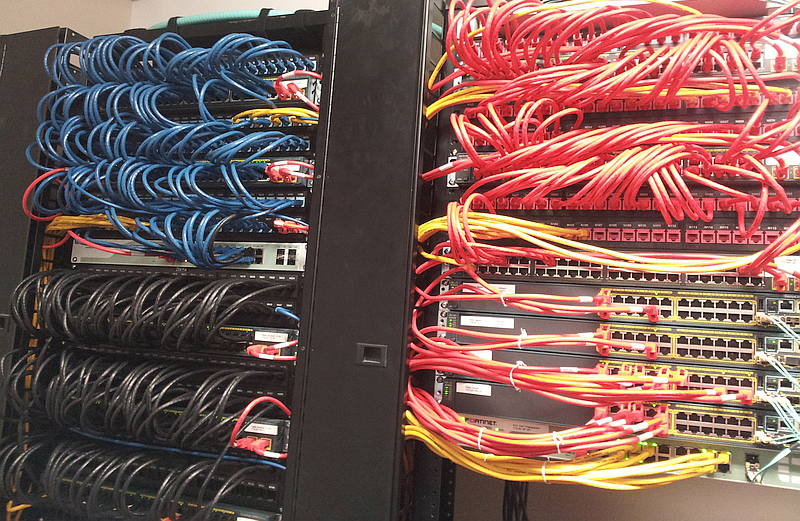 Network Switching device – The switching device switches packets between the different devices on your network. Modern switching devices can make a virtual map of all of the devices in your network and route packets according to this map. Older connectivity devices, such as network hubs, used to indiscriminately broadcast the packets on all of the ports and only the device which the packet belonged to would have accepted it. This design creates a lot of collisions and saturates the network with unnecessary traffic. Network hubs, (two or more ports), or repeaters, (only one port), are used to increase the maximum of 100m, (333 ft), between two devices connected on an Ethernet segment. Every repeater adds up another 100m.